I play patterns. I’ll make up a pattern and just play it. Richard George Manuel (April 3, 1943 – March 4, 1986) was a Canadian composer, singer, and multi-instrumentalist, best known for his contributions to and membership in The Band. 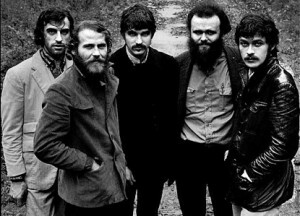 The Band was a Canadian-American roots rock group that originally consisted of Rick Danko (bass guitar, double bass, fiddle, trombone, vocals), Levon Helm (drums, mandolin, guitar, vocals), Garth Hudson (keyboard instruments, saxophones, trumpet), Richard Manuel (piano, drums, baritone saxophone, vocals) and Robbie Robertson (guitar, vocals). The members of the Band first came together as they joined rockabilly singer Ronnie Hawkins’s backing group, The Hawks, one by one between 1958 and 1963. 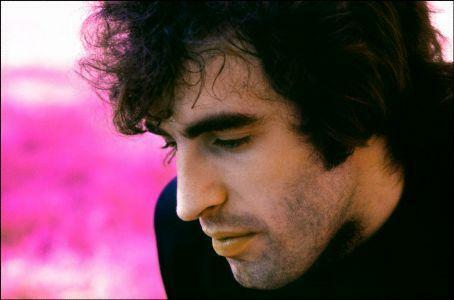 In 1994, Richard Manuel was inducted, posthumously, into The Rock and Roll Hall of Fame as a member of The Band. 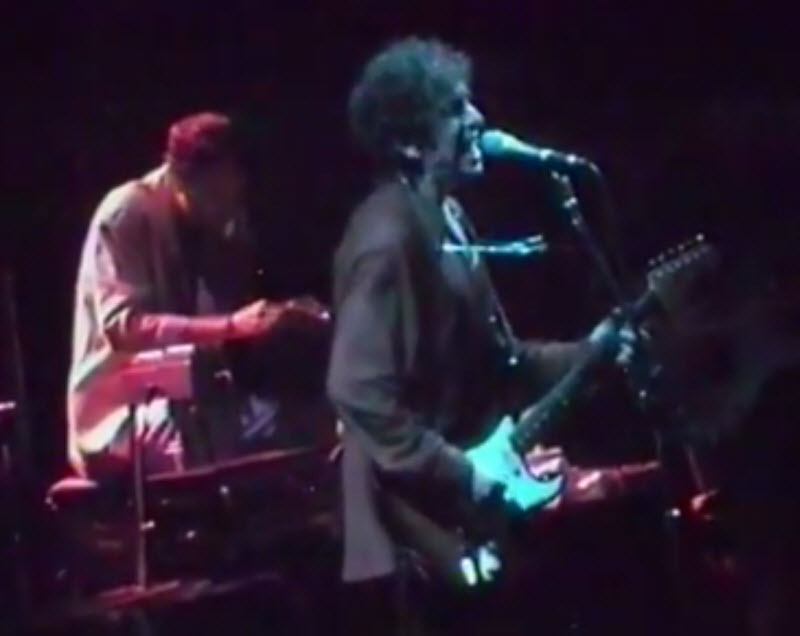 In 2003, Japan’s Dreamsville Records released Whispering Pines: Live at the Getaway, which contains selections from a solo concert recorded in Saugerties, New York in October 1985. 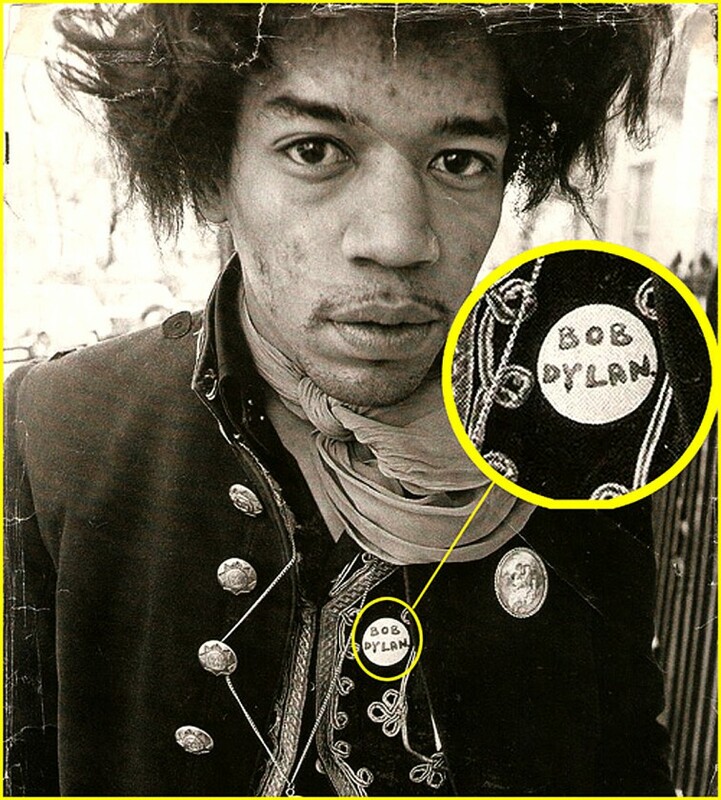 Former bandmate Robbie Robertson‘s song “Fallen Angel” (1987) and The Band‘s song “Too Soon Gone” (1993) are each tributes to Manuel. 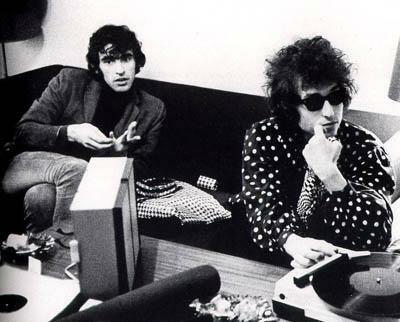 On Forbes.com, Allen St. John wrote a tribute article about Richard Manuel and Rick Danko on April 19, 2012. 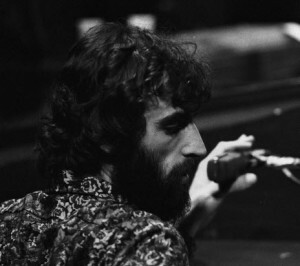 Eric Clapton’s 1986 album, August, features his tribute to Richard Manuel entitled “Holy Mother”. San Francisco-area group, The Call, who had collaborated with former Band members Hudson and Robertson, dedicated the video for their 1986 single, “Everywhere I Go” to Manuel. Counting Crows recorded the song “If I Could Give All My Love -or- Richard Manuel Is Dead”, released on their 2002 album Hard Candy. The Drive-By Truckers’ song “Danko/Manuel” was released on their album The Dirty South in 2004.